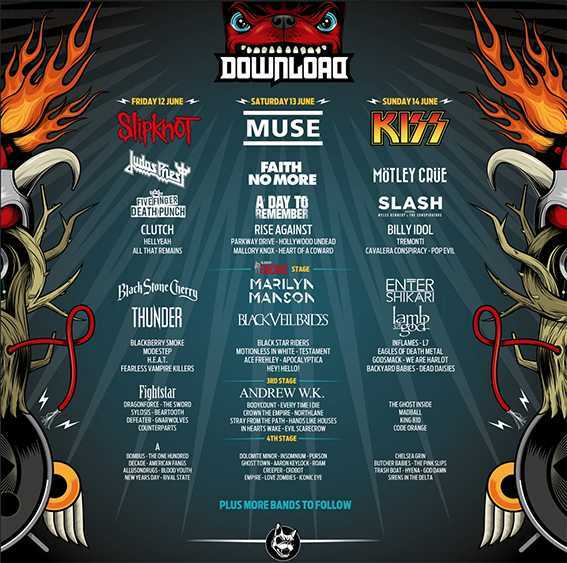 The Dead Daisies make a long overdue return to UK shores this summer when they appear at the Download Festival in Derbyshire. Playing on the Sunday along with KISS, Motley Crue, Slash and Billy Idol among others, the band will take to the Encore Stage sometime during the day. Along with this date, The Dead Daisies will be joining Kiss through some of their European tour dates including dates in Prague, Zurich and Paris. Keep looking out for further information and more tour dates to be added throughout the Summer.